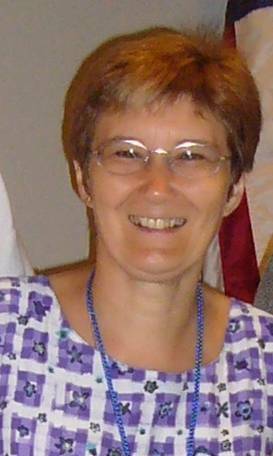 I’m new to IU and have enjoyed reading essays on topics that deal directly with issues IA folks like myself deal with on a daily basis. I also love ‘Freebie Fridays’. It’s an awesome, no strings attached way for IAs to get some much needed exposure. Recently I’ve noticed that a lot of authors have released a lot of books. My powers of perception are amazing, aren’t they? I know, I know, it gives me chills, too. In any case, another thing I’ve noticed is that authors with multiple books seem to have lost interest in their Amazon.com Author Central page. Their first two or three books will be listed, but then after that – those books are left to languish on their own without the comfort and camaraderie of the other books on that cozy Author Central page. 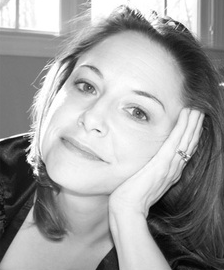 Claiming a book to an Author Central page is quick and easy. There are, in fact, two ways to do it. Allow me to show you how. 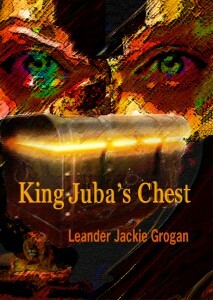 Today we have a sneak peek from the novel by Leander Jackie Grogan: King Juba’s Chest. King Juba’s Chest is an American saga on the raw and dirty side of the tracks. From Juárez, the City of Dead Girls, an improbable young illegal Mexican immigrant eludes the spray of bullets from the ruthless Zetas cartel, claws her way through the choking dust of a collapsing smuggler’s tunnel, survives the ICE raids of the rat-infested colonias of New Mexico, finally, rising up from the ashes of poverty to become the CEO of a major American corporation. This is a sweeping tale of the miscegenation of cultures and the undeniable quest to scale the purple mountains and alabaster cities in the land of the free. King Juba’s Chest is available from Amazon and Amazon UK.